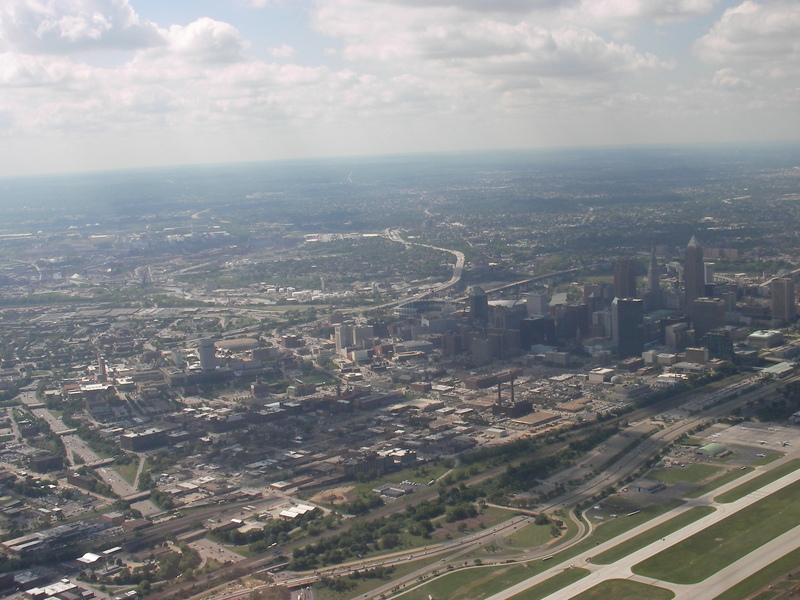 Cleveland, OH is a relatively short 1.5h flight from my home base in Indianapolis. This was my first time there and I must say that I was pleasantly surprised. First of all, the city scores a BIG PLUS in my book for preserving and continuing to operate a general aviation airport right next to downtown. 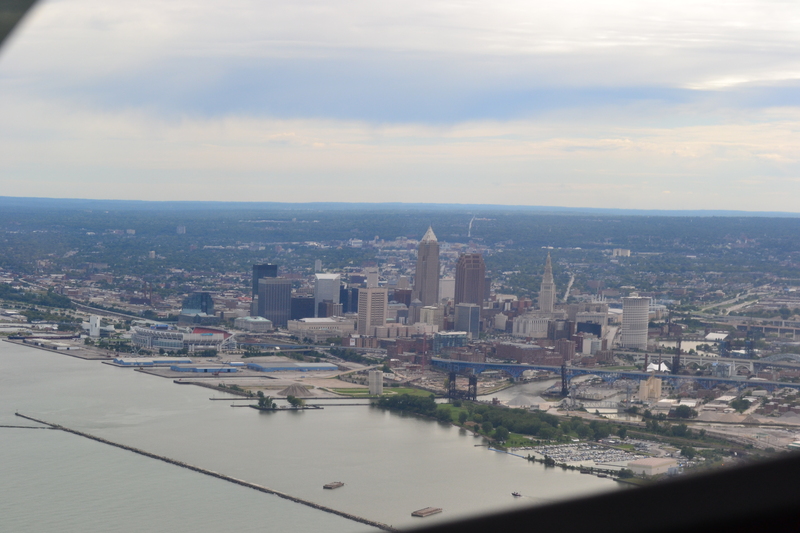 You can land a plane at Burke Lakefront (KBKL) and walk to downtown in 10-15 mins. It is awesome! Second, the downtown are is quite clean, albeit it was completely deserted in the middle of Saturday afternoon. We did not venture much into the downtown area as our main goal was to see the USS Cod (HIGHLY RECOMMENDED) but from what I saw, I did not get the feel that the city was in a decline. Not much to look at but I still like Indy. Friendly people, excellent for general aviation (many nice airports around), safe, decent weather, and cost of living. Plus, it is my current hometown.